Many Lasers in the metal cutting industry are used to cut a huge variety of material thicknesses which means it is not unusual to have a multi-kW Laser running at a fraction of its output when cutting thin section. 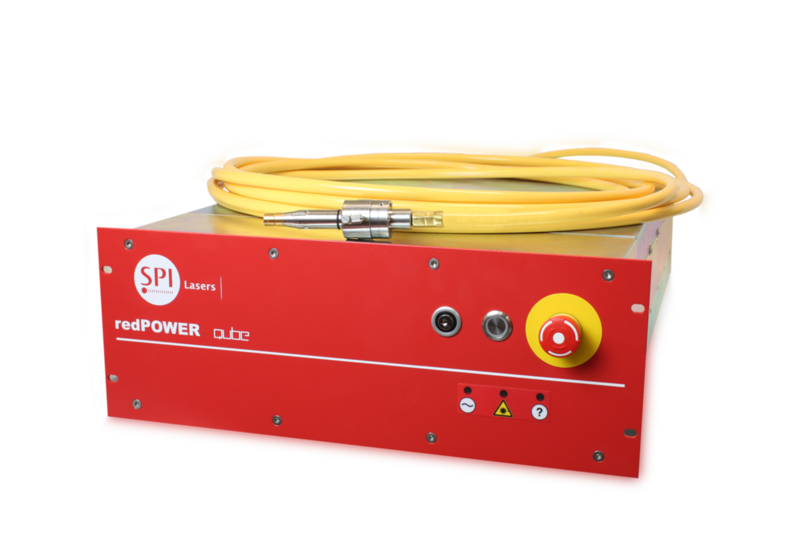 By using a low cost, low power Fiber Laser, system users can increase efficiency by selecting the right tool for the job. Even with only 200W of power, mild steel from 0.5 to 1.9mm can be cut with good quality edges at speeds up to 10 m/min. 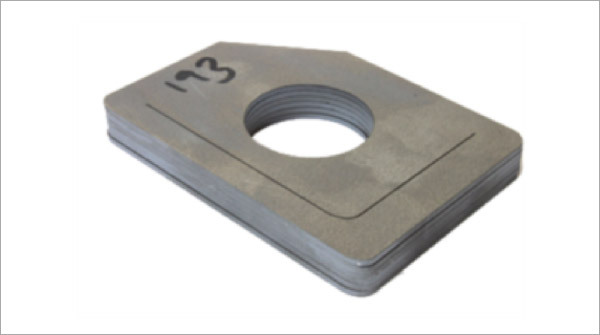 This thickness range of mild steel is ubiquitous in many industries including, white goods, automotive, electrical and electronic enclosures. The size and flexibility of a Fiber Laser allows it to be easily integrated into production lines to replace traditional stamping and punching processes. Since Fiber Lasers require no maintenance it frees production lines from the daily procedures that are inherent with stamping and punching. As no tooling is required then geometry changes can be quickly implemented with no limits to customisation of the shapes that are cut.